Collection of Japanese Vinyl Toy Coin (piggy) Banks. Most of the coin banks were found at antique stores across Japan and others purchased online. 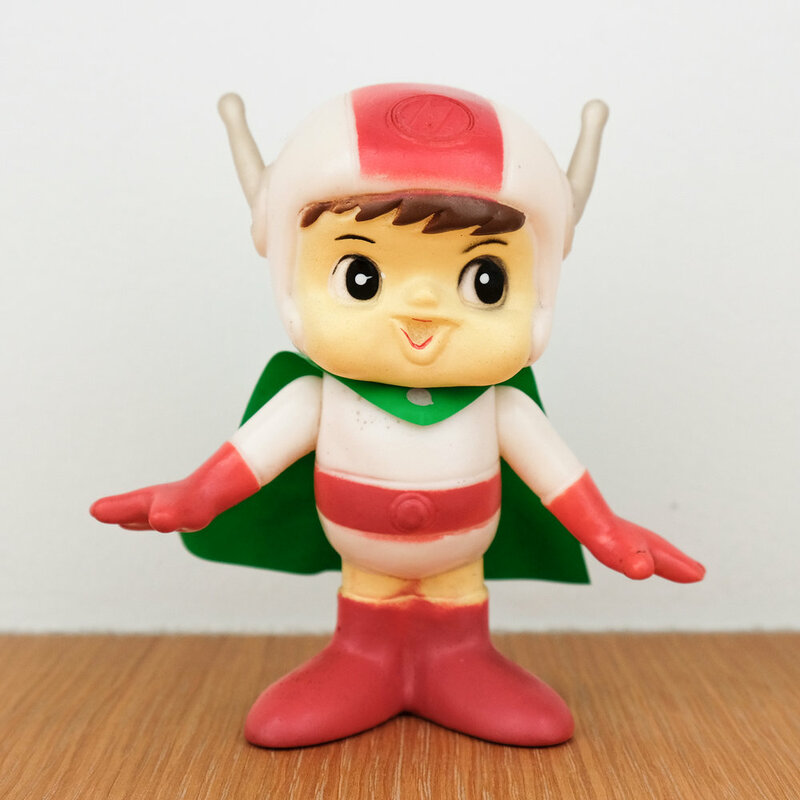 A 1980-90's revival collectible of a 60's Nippon Columbia Records character mascot.